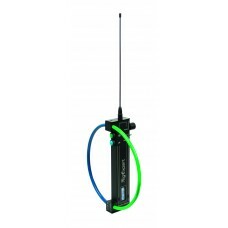 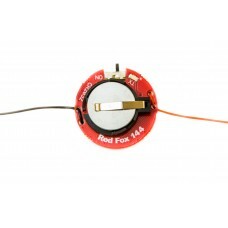 A FoxRex receiver plus a Red Fox micropower beacon form an ARDF equipment set with great character..
A FoxRex receiver plus a Red Fox micropower beacon form an ARDF equipment set with great characteris..
A brand new ARDF microPower Beacon Red Fox 144. 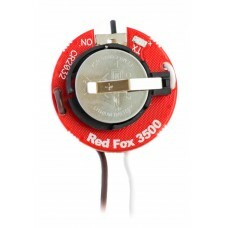 Frequency: 144.005 MHz, 1 kHz modulationDistance: 5..
A brand new ARDF microPower Beacon Red Fox 3500. 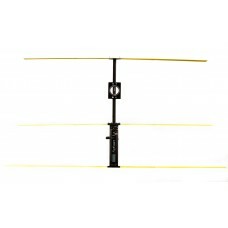 Frequency: 3.579 MHzDistance: 100 – 200 mPower sup..